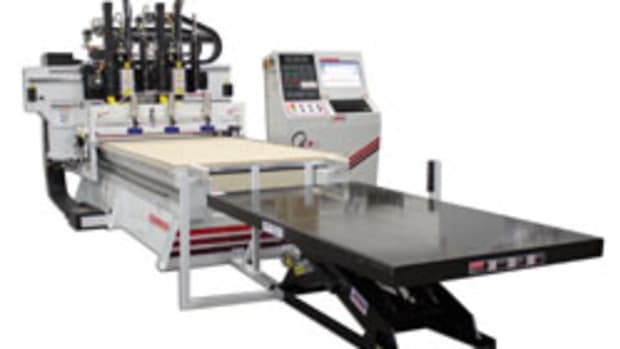 Oliver Machinery recently introduced the 15” intelliCarve Pro, a 3-axis CNC carving machine capable of transferring 3-D images onto a workpiece. 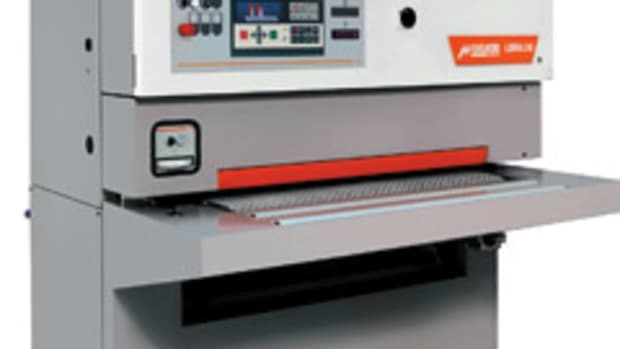 “It’s a small automatic carving machine capable of working with CAD/CAM design programs. 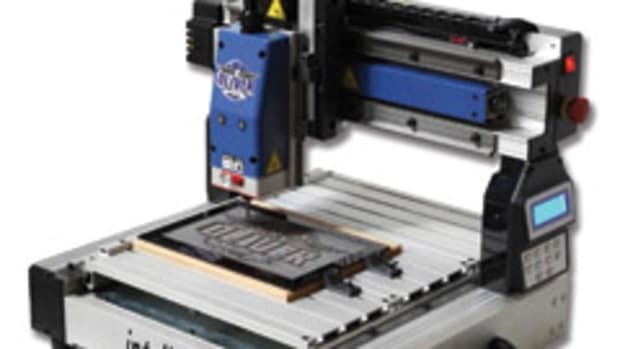 It comes with ArtCam Express software, so it’s good for small shops making signs, any kind of art craft projects, or prototypes for custom shops,” says Oliver’s Dan Shaw. 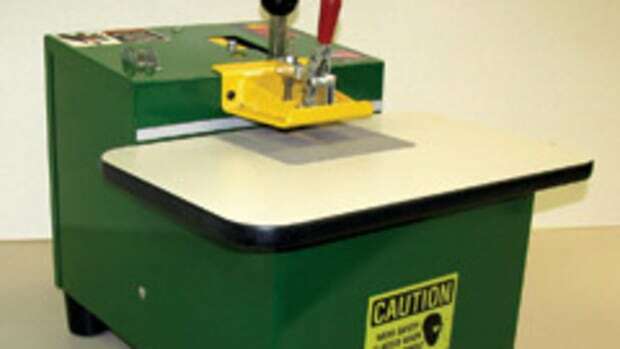 An updated version of the original 1015 intelliCarve, Shaw says this model features a new table design so the hold-down slots run along the X-axis instead of the Y-axis, which helps to hold the material down better. 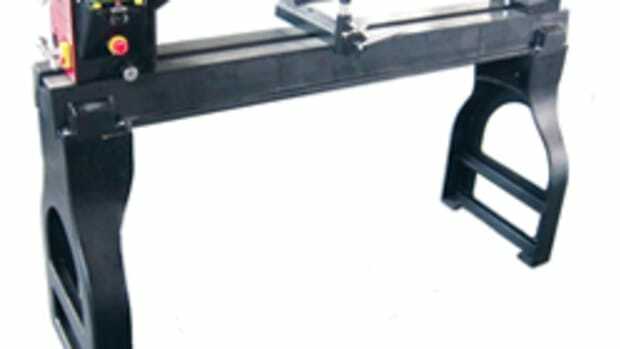 Additionally, upgrades have also been made to the electrical system. 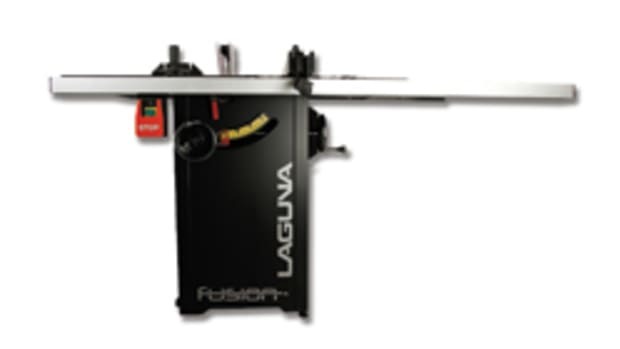 The Pro model features a 500-watt DC brushless motor, providing a spindle speed up to 23,000 rpm and other advantages, according to Shaw. 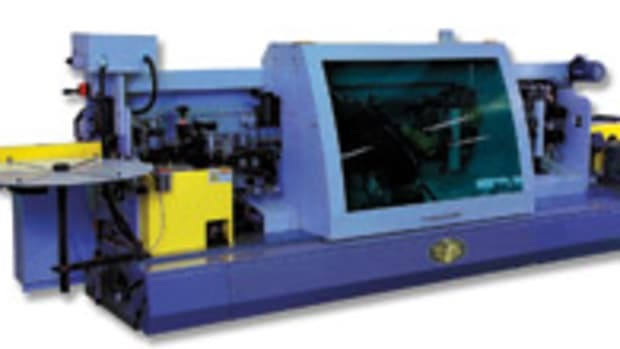 The machine has a workpiece capacity of 15” x 20” x 4”. 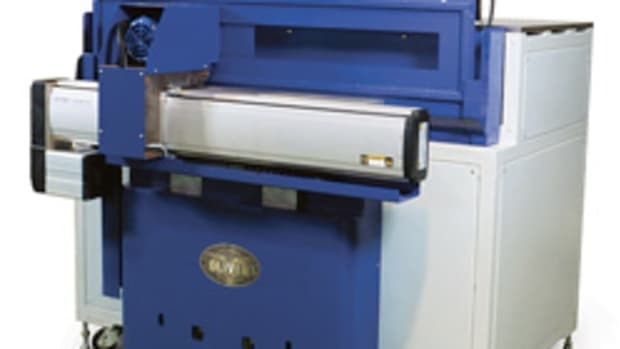 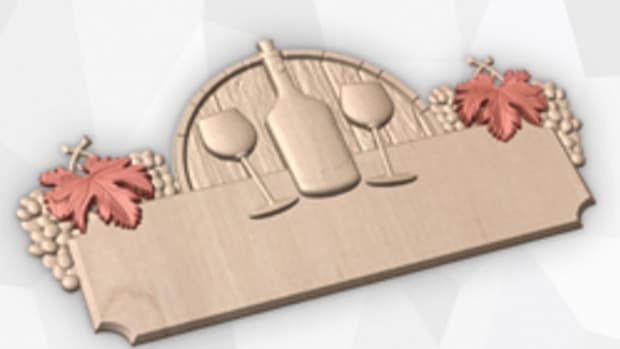 Designed for cutting, engraving, etching or routing, it can reproduce a photo or other artwork using the supplied iPicture software, which converts the art to CNC code. 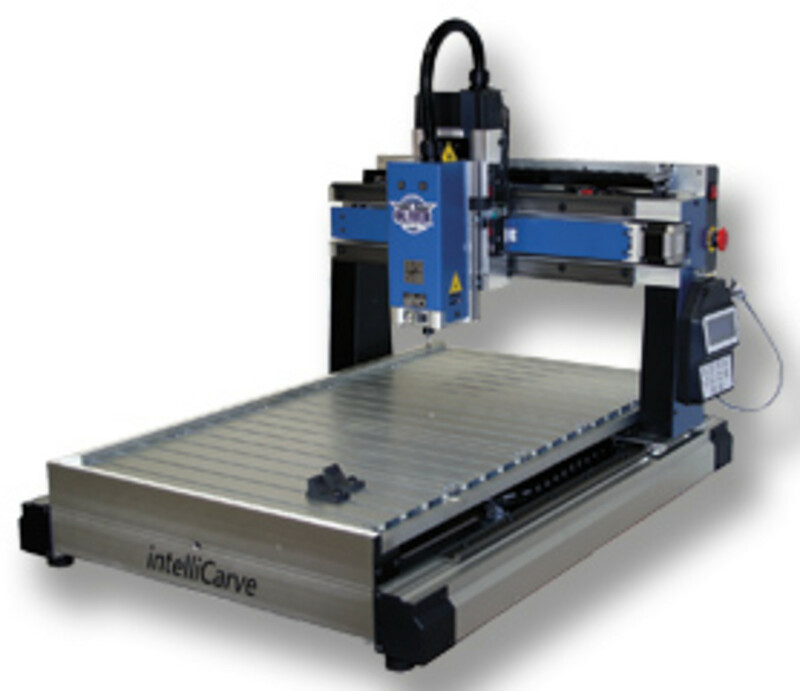 The intelliCarve Pro, model 1015, machine retails for $4,995.